Yesterday, we reported that the Xiaomi Mi 8 and Mi 8 SE are already being sold in the Philippines… unofficially. 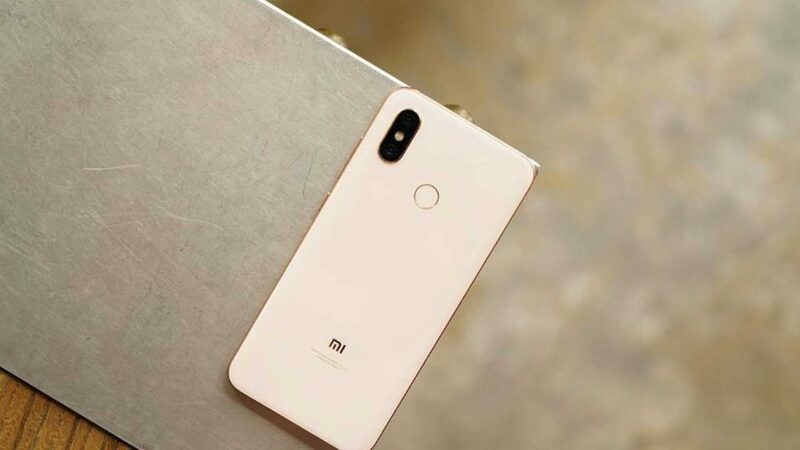 But there’s also one part there that we want highlighted: that Grimalkin Corporation, the exclusive distributor of Mi products in the country, is working on bringing the Mi 8 here soon. As told to us exclusively by a person familiar with the company’s local plans, it is looking to release the flagship smartphone in July. Considering that the demand is high in China (it got sold out in one minute and 37 seconds), we’re hoping that the Philippines will be one of the first international markets to get the Snapdragon 845-powered Mi 8. In case you didn’t know, it’s still not on sale outside of its home country. No word on how much it will cost here, but in China, the Xiaomi Mi 8 with 64GB of built-in memory is priced at ¥2,699 (around P22,155 or $422). The variants with 128GB and 256GB storage retail at ¥2,999 (P24,618 or $468) and ¥3,299 (P27,080 or $515), respectively. If you want to buy the phone from the gray market now, know that what you’re getting is a unit with the Chinese ROM, not the global one. Also, it’s not covered by Xiaomi’s official warranty here. If something goes wrong, you’ll likely be on your own when it comes to replacing or repairing the unit. Asked about the Xiaomi Mi 8 SE and Mi 8 Explorer Edition, our source said that there are no plans on their availability in the Philippines just yet. Personally, we’d love to see the Mi 8 SE, the world’s first smartphone to use Qualcomm’s new Snapdragon 710. We want to find out how the chip fares against the Snapdragon 660 and MediaTek’s new Helio P22. The latter is already found in the Vivo Y85, which is priced at P13,999 ($264). Asked about the Xiaomi Mi 8 SE and Mi 8 Explorer Edition, our source said that there are no plans on their availability in the Philippines just yet.